Experience the Greatest two-minutes in sports at the Kentucky Derby. America’s thoroughbred race held annually at Churchill Downs in Louisville Kentucky. Get updates and access to EXCLUSIVE events, concerts, parties and more. 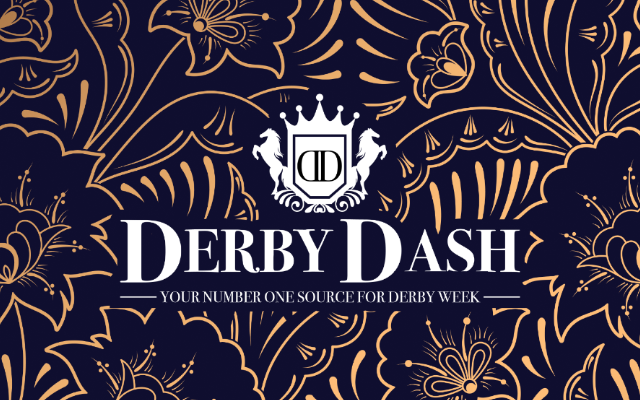 The Derby Dash is your ULTIMATE source for Derby Week! Jack Harlow is coming to Waterfront Jam! The Kentucky Derby Festival Waterfront Jam on April 27th! https://www.youtube.com/watch?v=7iO0ptVaWpg Admission to all concerts will be FREE with a 2018 Pegasus Pin. Kroger’s Fest-a-Ville is open from Thursday, April 26, to Friday, May 4. Fest-a-Ville and Chow Wagon Hours are 11 AM – 11 PM, except Sunday 12 PM – 10 PM. Admission is a 2019 Pegasus Pin. Take a look at some of the Derby horses in warm up! Better watch this before heading to the track!